Many home owners know that they want to update their home and do some type of remodeling, but often they don’t know where to begin! 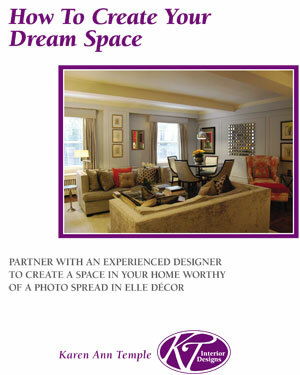 It all starts with an idea – what is it about your current home that you don’t like? Is it a particular architectural detail like heavy wooden beams in a dining room or is it the need for more space? 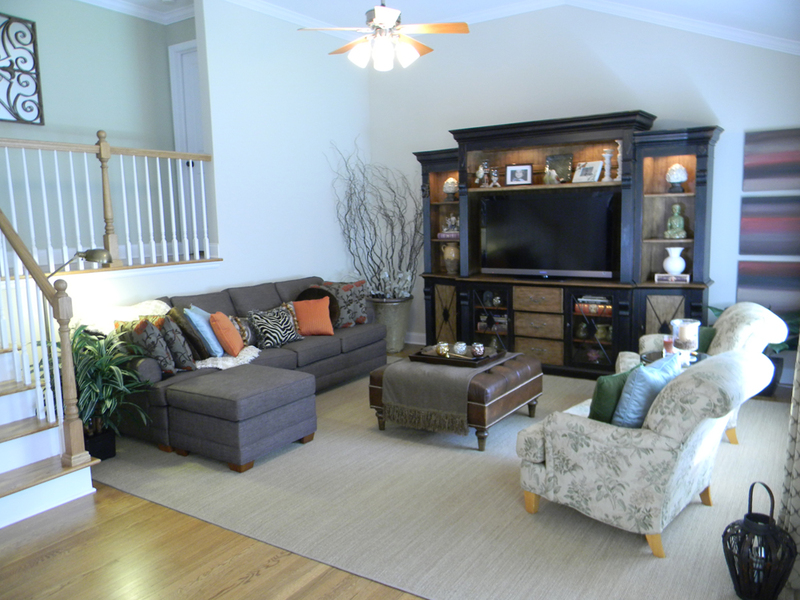 At KT Interior Designs we can help you find a starting point by helping you ask the right questions to determine what you need/want in an update. Once we have defined what it is you are looking for, it is then possible to begin with the design ideas. We help you determine if you can make the updates with your current space, or if you need to consult an architect to actually draw up plans for a build out. 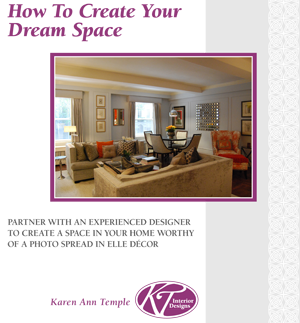 At KT Interior Designs, our job is to guide your ideas to make sure you end up with the home of your dreams instead of being overwhelmed by today’s endless options.